Situated on Friendship Beach surrounded by beautiful tropical gardens sits the newly built colonial style Bequia Beach Hotel. A fusion of luxury, elegance and charm in a relaxing and friendly atmosphere. 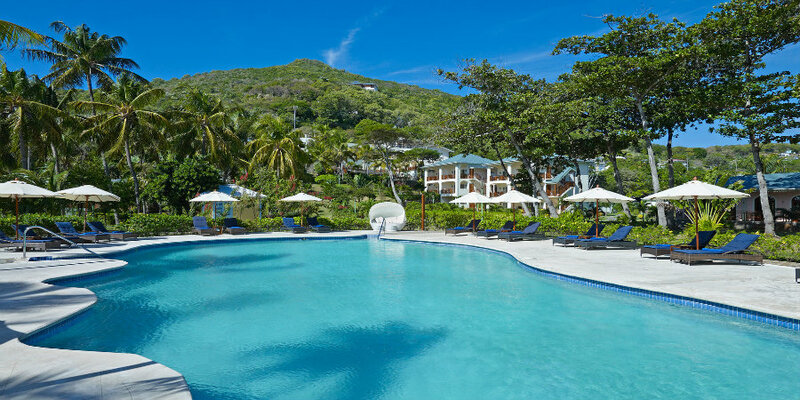 Bequia Beach Hotel offers 12 spacious suites, 6 villas and 11 classic rooms - all with excellent facilities including King, Queen or twin beds, covered terraces with bespoke rattan armchairs and air conditioning. Facilities include an infinity pool, first class restaurant and its own secluded sandy beach. 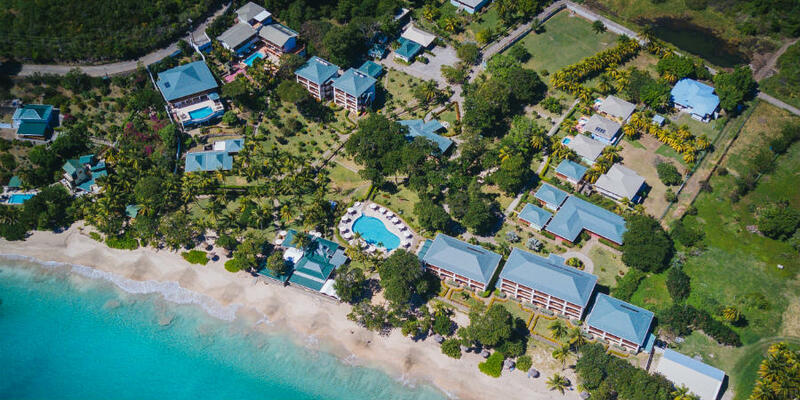 The beach side 'Bagatelle' is perfect for breakfast, lunch and dinner , the restaurant offers an international menu with some classic Caribbean influences prepared using fresh locally sourced produce wherever possible. 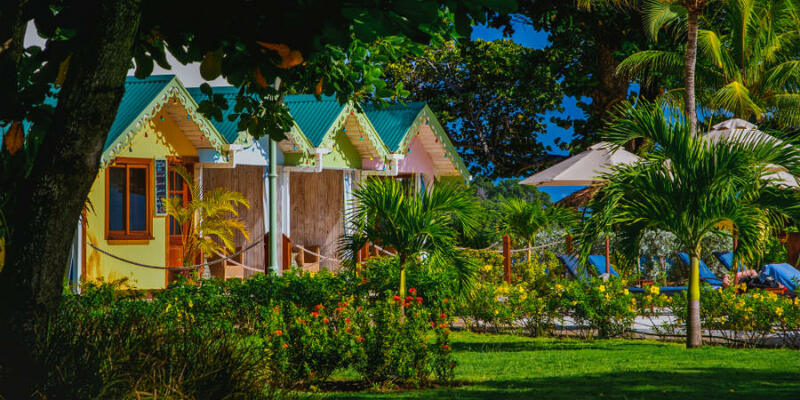 There is live entertainment every Wednesday and Saturday evening during high season - dance the night away at a Caribbean beach party or just laze on a beach chair under the stars and listen to waves. If you fancy a simple wedding in a wonderful location give Julia a call on 01752 880 890 or email her at info@caribbeanweddings.co.uk for further details about a Caribbean wedding on beautiful Bequia.